We all know that by the weight of the person there are no norms that we strictly adhere to. Each has an individual bone structure and density. 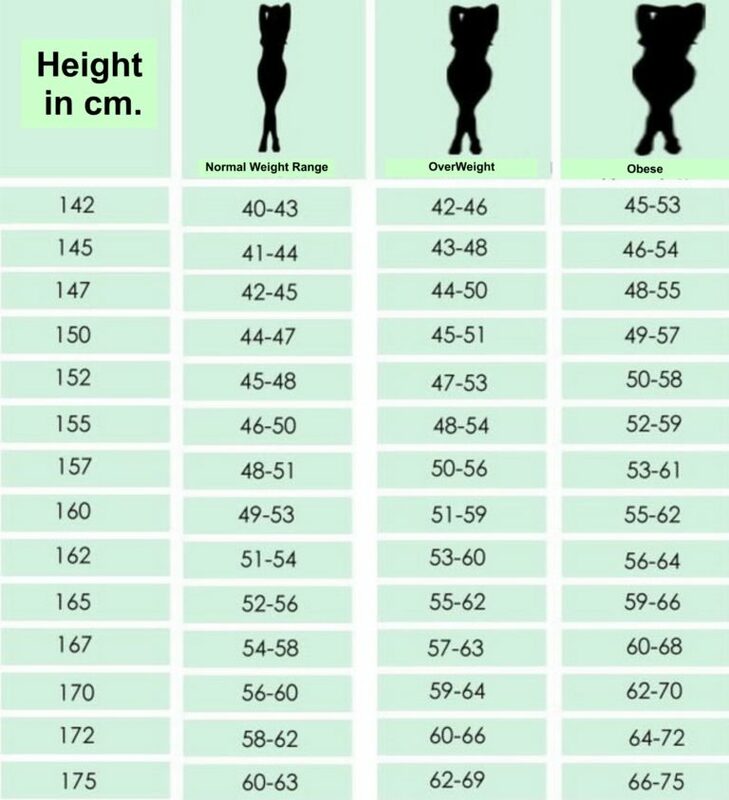 The table includes only the average height for women and the measurements are in cm,…. 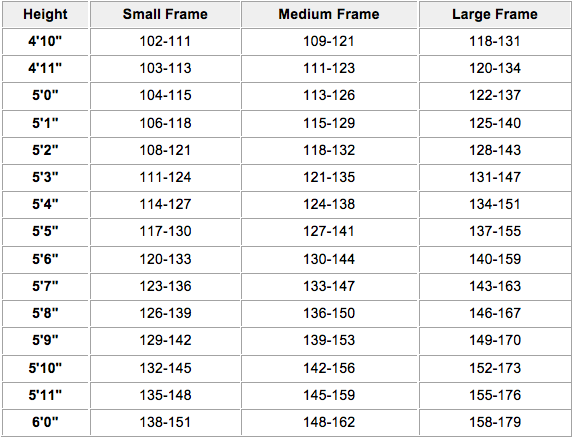 and below you can see a table with US measurements.